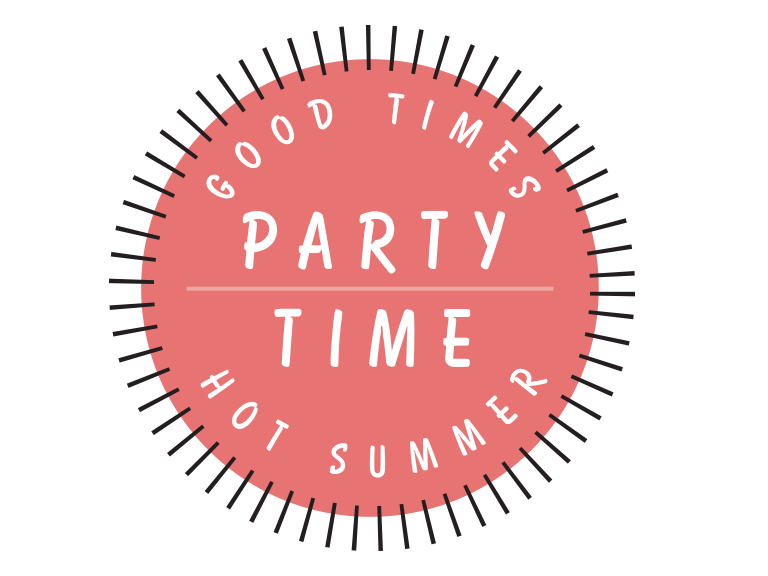 Great for adults and kids alike, check out what you need below to get the party started. Just add the music and games! Make ahead and store in the freezer for when it's party time! 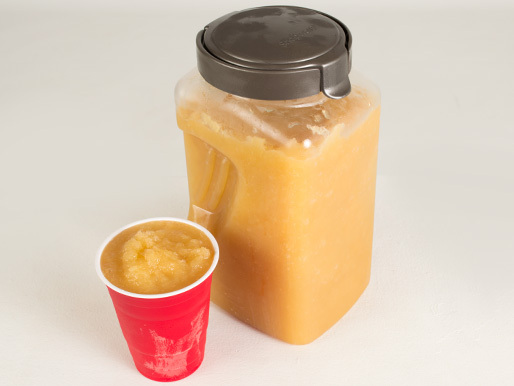 Combine all ingredients and freeze. These are great on-the-go and clean up is easy! Scoop ice cream into a cup and top with a brownie. 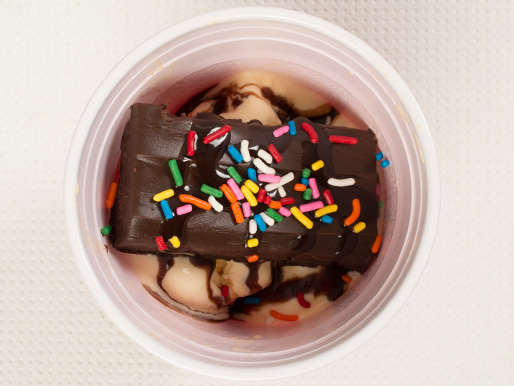 Shake sprinkles on top, drizzle with chocolate sauce and serve with a long spoon! Easy prep and bake - kids love them too! Pop open the crescent roll tube and separate the dough by the perforation. 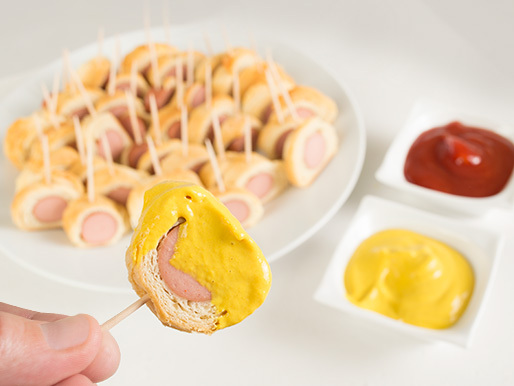 Roll up each hot dog in the dough and place on a non-stick cookie sheet. Cook according to package directions or until the dough is brown. Once cooled, slice and poke with toothpicks. Serve with ketchup and mustard for dipping. Ready made - You add the heat! 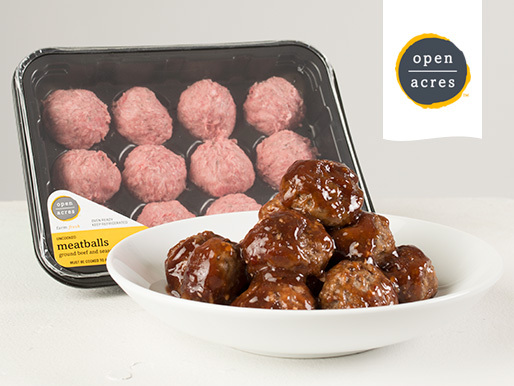 Open Acres™ ready made appetizers like seasoned meatballs are perfect for the party. No prep needed. Just cook and serve.